A hit and run accident is a devastating event that can happen to anyone. It takes you by surprise, and leaves you injured physically, emotionally and mentally. Oblivious because of the shock, you are left to deal with the physical injury, damage to your property (car/other type of vehicle) and the emotional/mental toll – by the driver/party that hit you without any consideration for your welfare. Here are helpful tips on hit and run accidents so you’ll know what to do if it happens to you or your loved ones. In Texas Transportation Code – drivers involved in a car accident that prompted death, physical injury or damage to property must provide their vital details to the injured party including name, address, contact information of the driver’s insurance company, photo of the driver’s license, car registration number and copy/photo of registration if available. They must also provide immediate assistance to the injured party, including calling emergency medical responders or personally taking the injured to a hospital or nearest medical facility. If you become involved in an accident, and the driver runs off from the scene without giving you these details or giving the proper assistance, you are a victim of a hit and run accident. Contact a personal injuries/hit and run lawyer as soon as possible to be able to sort out your options. When involved in an accident, keep calm as possible. Although it is normal to be confused and angry, it is important to establish calmness to clearly think through the steps that will ensure your personal safety including the safety of your passengers if any. The steps will also be the basis for the case of a hit and run lawsuit. First important step is not to follow the driver at all cost. He/she might be dangerous. Also, you’ll miss the opportunity to get vital information from witnesses to the accident. Get as much information on the running vehicle including license plate, model and make of the car as well as identifying marks such as dents, scratches and damage on his/her side. Dial 911 to report the incident; and provide all the details you’ve gathered about the accident. Talk to witnesses and ask for their contact details such as full name, address and phone number. Take pictures of the scene of the accident and your car. You must seek medical assistance as soon as possible. It is important to secure your safety and health first – including those with you in the car or bystanders affected by the accident. Getting the proper medical care at this time will ensure that all injuries from the hit and run accident are properly recorded by a hospital or medical clinic. Following all the advices of a medical professional are important in terms of recovering from the accident as well as protecting you from any arguments the driver’s defense lawyer might have about the injuries. 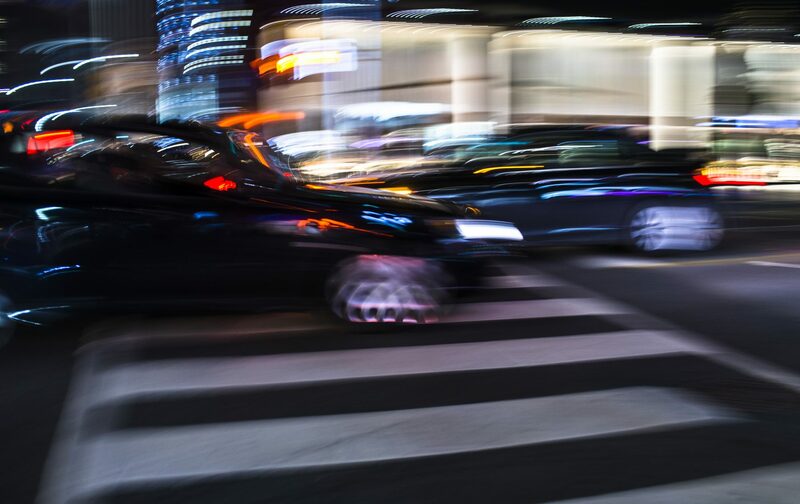 Contacting a hit and run/personal injury lawyer as soon as possible will give you better options, such as catching the driver/perpetrator and obtaining the compensation for the injuries and damages. The hit and run injuries attorney will collate all the evidence including statements of witnesses, attending physician and the 911 call you’ve made in lieu of the accident. The attorney will access all these to come up with the best possible strategy to move forward in helping you obtain claims for your injuries and property damages including your medical bill, rehabilitation, lost wages, property damages as well as monetary compensation for the emotional and mental trauma the accident caused you. After a traumatic experience, this has an effect on our emotional and mental well-being that may affect our lives including work and family life. These are also taken into consideration. Aside from compensation for injuries and damage to property, you have the right to seek penal damages for the hit and run case. These tips on hit and run accidents are just the tip of the iceberg to your options. If the perpetrator is not found, the other option that a personal injuries attorney will suggest is to claim the accident on your insurance. If you would like more info on what to do in a NON hit and run accident, make sure to check out our step by step guide.